The CW has been teasing Batwoman ever since it was announced that the heroine would be making landfall in their roster of DC Heroes and that Ruby Rose would be portraying her. 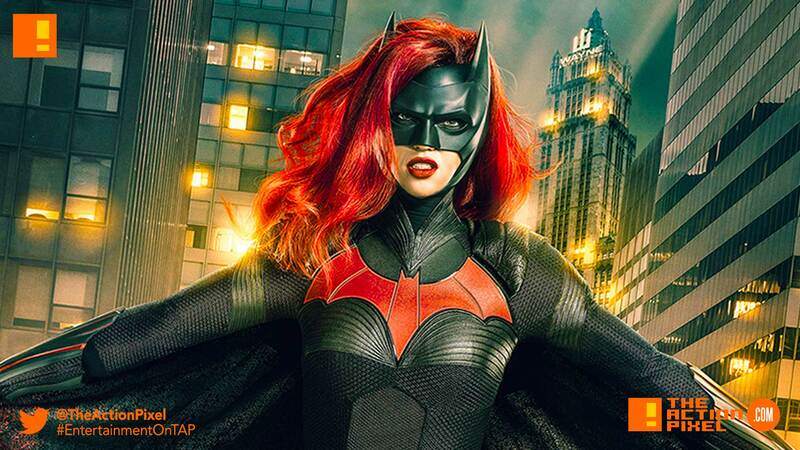 Now we get a first look image of Batwoman in full gear, and Kate Kane is suited and booted to bring the ruckus. And seeing she is teased for her first appearance in the festive crossover event, we can look forward hopefully for some knuckle-dusting action. In the fighting respects, course.